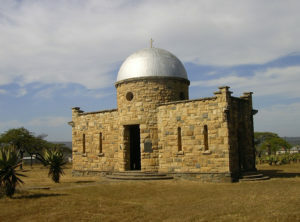 Norwegian missionaries founded the KwaMondi Mission in 1869 during the reign of King Mpande but in the conflict leading up to the outbreak of the Anglo Zulu War, the missionaries abandoned the mission station and returned to Natal. 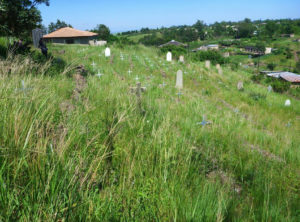 Following the Battle of Nyezane, the British forces occupied it and called it Fort Eshowe, digging deep trenches around the perimeter and converting the church into a hospital for those wounded in the battle. 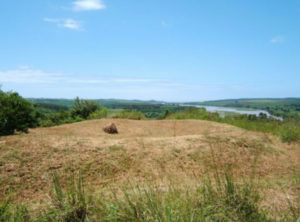 Today the deep trenches dug by the British are all that remains of the fort. 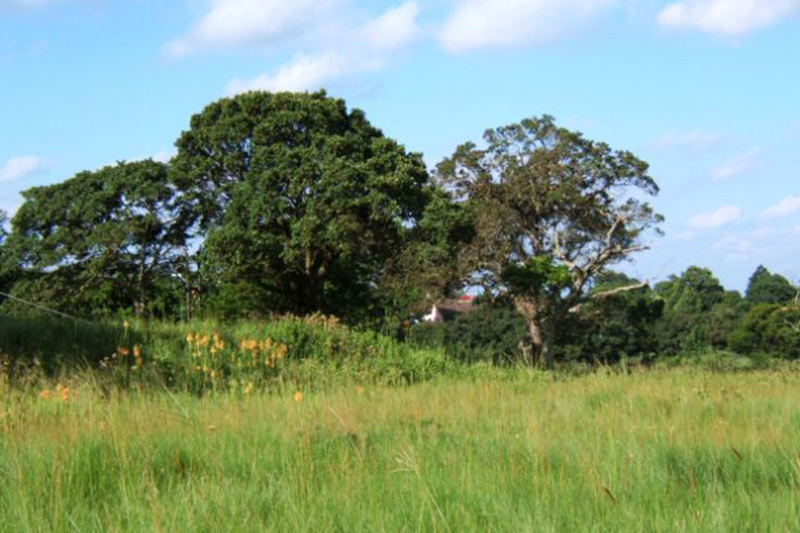 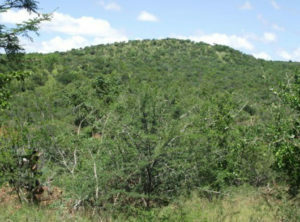 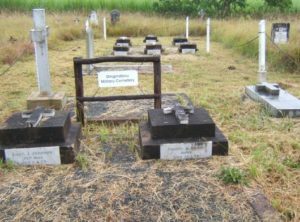 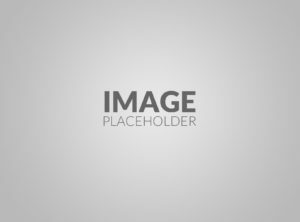 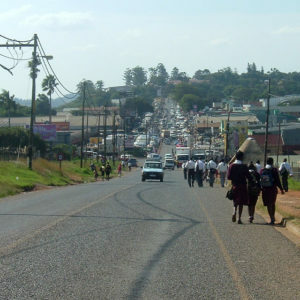 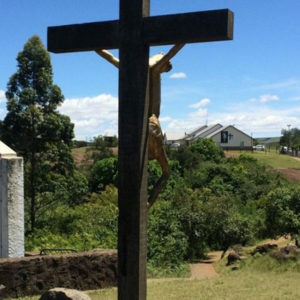 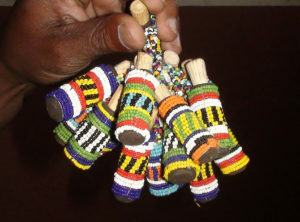 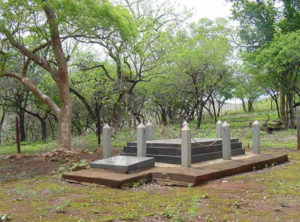 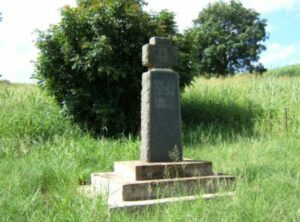 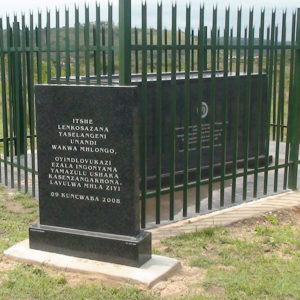 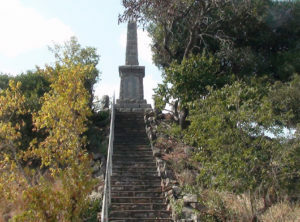 The cemetery on the site of KwaMondi is the burial site of many of the early Norwegian missionaries, whose descendants continue to live in Zululand and also use this historic site as their final resting place. 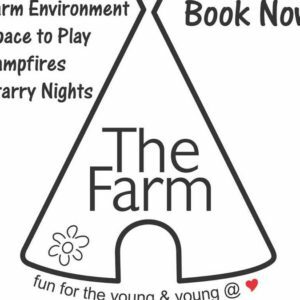 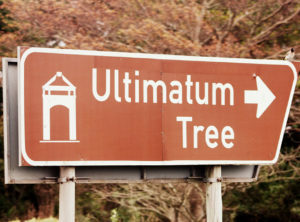 Follow the signage from the traffic lights on the R66 on the Eshowe bypass.